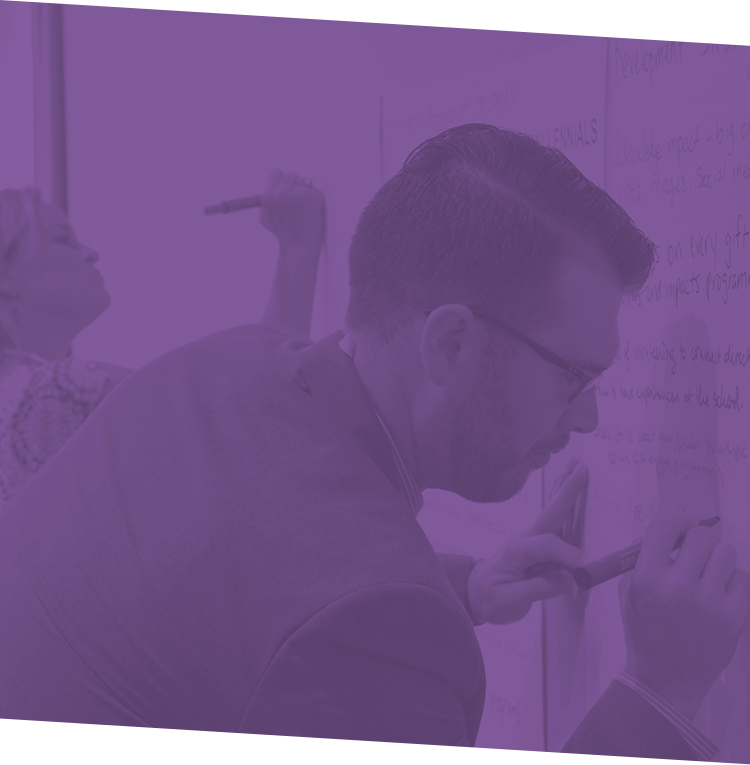 Join us to create an aligned, mission-appropriate approach to enrollment management, fundraising, and marketing communications. Be the architect of your own professional growth to become a confident and reflective leader. 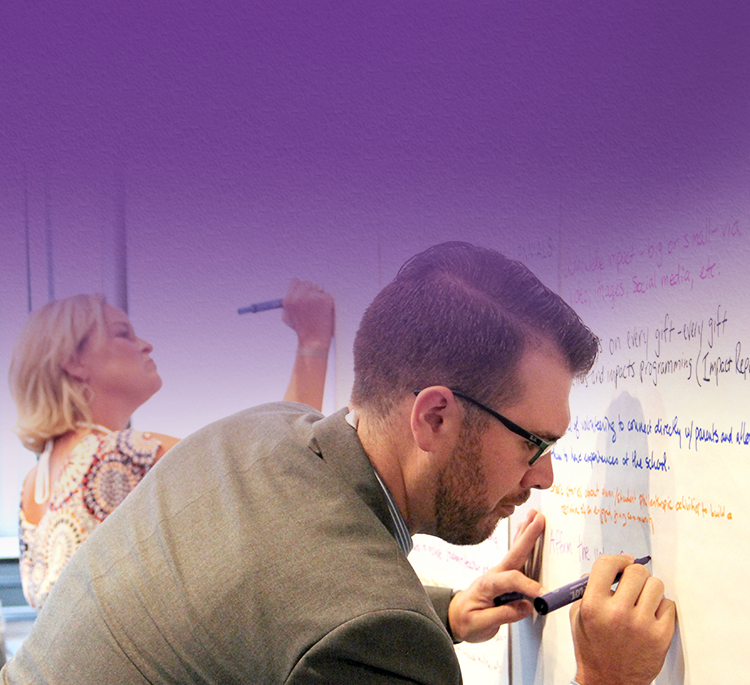 Attend alone or with your team to develop a comprehensive approach for next school year. BONUS: Enjoy 20+ new brand-new sessions. Recruit and re-recruit mission-appropriate students. Create and implement an effective fundraising strategy. Spread the word about your school and your mission. These are the goals of all private-independent schools. However, there is no one-size-fits-all solution. The best approach to achieve your goals is just as unique as your school’s mission. Unlock your solutions at ISM's Advancement Academy. 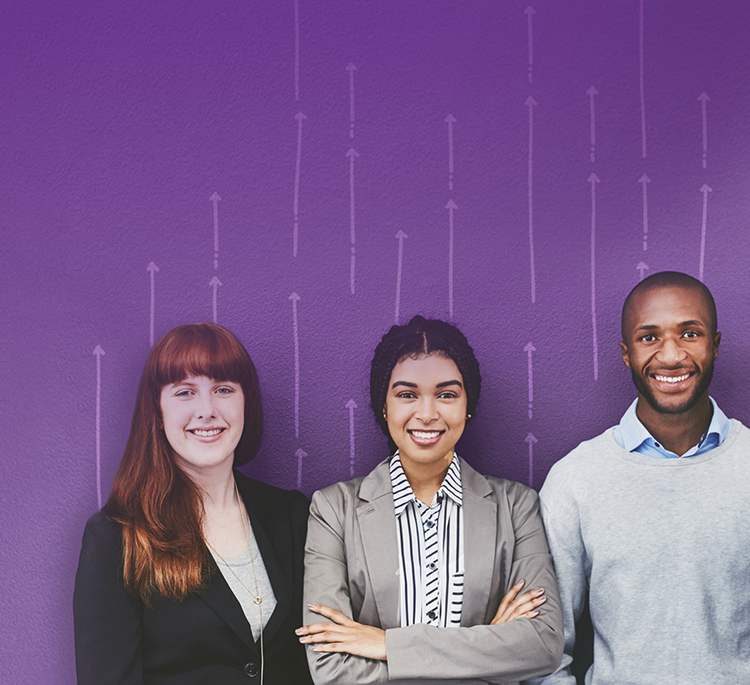 Explore new enrollment management, development, and marketing communications strategies to surpass your current level of success—making your advancement efforts truly exceptional. Become the architect of your own professional growth and determine where to focus your efforts to get the most value out of your time at the Academy. Use ISM’s proprietary assessment tools to uncover your school’s strengths, challenges, and silos in advancement, admission, development, and marketing communications. will help you analyze your assessment results to formulate how you can best utilize your time. You'll attend multiple sessions each day that allow for learning, collaborative investigation, and application. End the week empowered to move your plans from words to action. Use the advice and insight you’ve gleaned to create an action plan that you can use when you return to campus. Your mentor will guide you as you lay out your goals and strategies. The final day includes time for you to present your plan to your peers to receive their valuable feedback. For five days, you and your team will be inspired and empowered within an unparalleled peer community, guided by expert practitioners. Discover your school’s greatest strengths and challenges through proprietary assessments and work with a dedicated mentor to focus your efforts where they will deliver the most value. 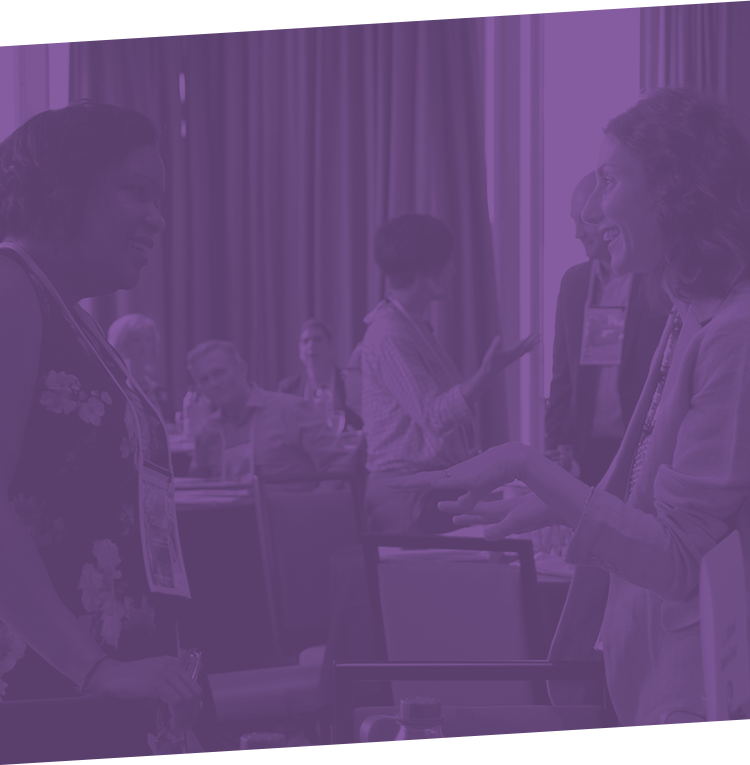 Examine new trends and tactics through interactive sessions, and meet in small groups with your mentor and peers to discuss what you’ve learned. End the week with a custom, mission-appropriate action plan that you can immediately implement to spur positive change when you return to campus. The Academy is for experienced advancement professionals and School Heads. Attend with your team to coordinate an entire year’s strategy. Join different sessions to discover new approaches, and regroup with your colleagues to share what you’ve learned. Strategize together—with your mentor—to build a cohesive approach for the year ahead using everyone’s strengths. The Academy also provides ample opportunities for administrators who come alone to learn and engage with their mentor and a network of fellow professionals, while developing a realistic action plan to implement at their schools. Team pricing is available for $2,956 per person. Please call us at 302-656-4944 or email workshops@isminc.com to register your team. There are always new ways to reach prospective families, maintain relationships with current ones, fundraise, and market your institution. Whether or not you’ve attended the Academy in the past, now is the time to learn the latest methods to help you meet your goals. 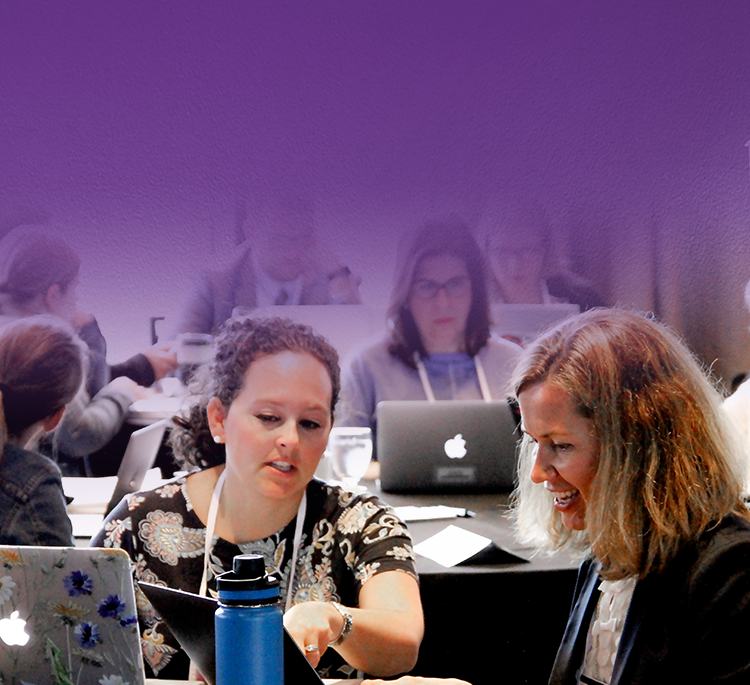 This year's curriculum is almost entirely new and has been refined to deliver a uniquely individualized experience, allowing for maximum team collaboration and deep School Head engagement. The investment in the Academy is so worth it. I can't say enough about the good work that is being done here. Every second has been worth it and I wish I could come back every year. The Academy fills quickly, so register as soon as possible to reserve your seat. Gold members: $3,056 or use your Gold Dollars! Members, call our team at 302-656-4944 to use your Gold Dollars toward Academy tuition. Nonmembers: $3,596 Visit isminc.com/membership to learn about all the benefits of membership, including saving on Academy tuition. Team Pricing: $2,956 (second person +) To register your team, call 302-656-4944. Your tuition includes workshop materials, breakfasts, breaks, two lunches, social hours, and one dinner. Travel and accommodations are not included. Advancement Academy will take place at The Curtis Hotel in Denver, CO. Group hotel reservation rate of $229 is available until July 1, 2019. Subject to availability. ISM believes in providing quality and excellence in all of our professional development offerings and in ensuring the satisfaction of everyone who attends. Nearly 100% of our participants say they would recommend our workshops and webinars to their colleagues. If you are not satisfied with your purchase for any reason, ISM will credit the fee you paid toward another similarly priced event or will refund it. We’re here to help you and your team navigate the Academy. Contact Marie Kelly, Manager of Professional Development Programs and IACP, at workshops@isminc.com or 302-656-4944. "All of the instructors were so helpful and my mentor was fantastic! I also loved the interaction among my mentor group participants. It was a wonderful experience." I felt that the academy was a personal growth experience for me. I was able to interact and voice my opinions and ideas to a large group. I really enjoyed the classes and was happy to have met other colleagues from different schools. I left the conference with insights and valuable tools to market my school for today's families, and an achievable action plan for a new school year. I wish I had attended the conference years ago!